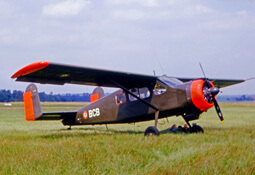 The Stinson Aircraft Company produced a series of light aircraft between 1920 and 1950. Founded by famed stunt pilot Eddie Stinson, the company passed through several corporate hands on his death in 1932, including Consolidated-Vultee and finally Piper Aircraft. 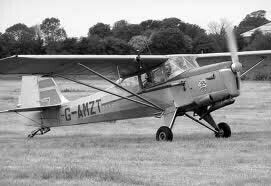 The model 105 was a three-seat light aircraft introduced in 1939 which immediately proved popular, attracting orders the company struggled to meet. 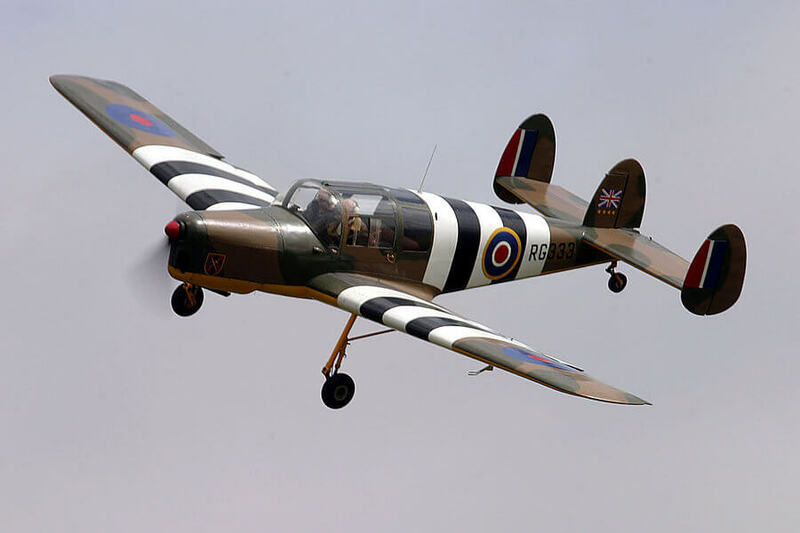 When the USA entered WW2 the aircraft was re-designed as a military liaison aircraft, designated the L-5. 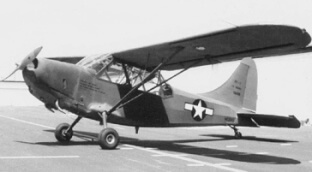 Over 3,500 were produced between 1942 and 1945, becoming one of the most used but least recognised US aircraft of the WW2. 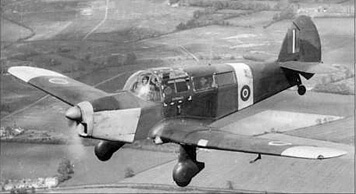 Known as the “Flying Jeep” the aircraft was used for artillary spotting, medical evacuation, reconnaissance and transport. 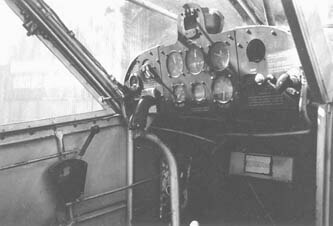 This title contains flight and maintenance manuals for the L-5. The files have been scanned from the original flight manuals and retain any colour pages. 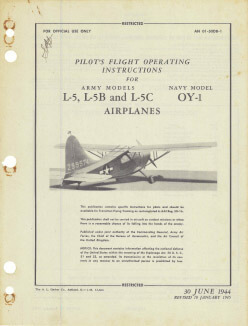 USAAF Flight Operating Structions for the L-5, L-5B, L-5C OY-1, AN 01-50DB-1 dated 30-6-44 revised to 10-1-45, approx 126 pages. 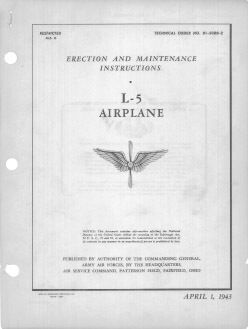 USAAF Erection and Maintenance Instructions for the L-5 series, Tech Order No 01-50DB-2 dated 1-4-43, approx 56 pages.